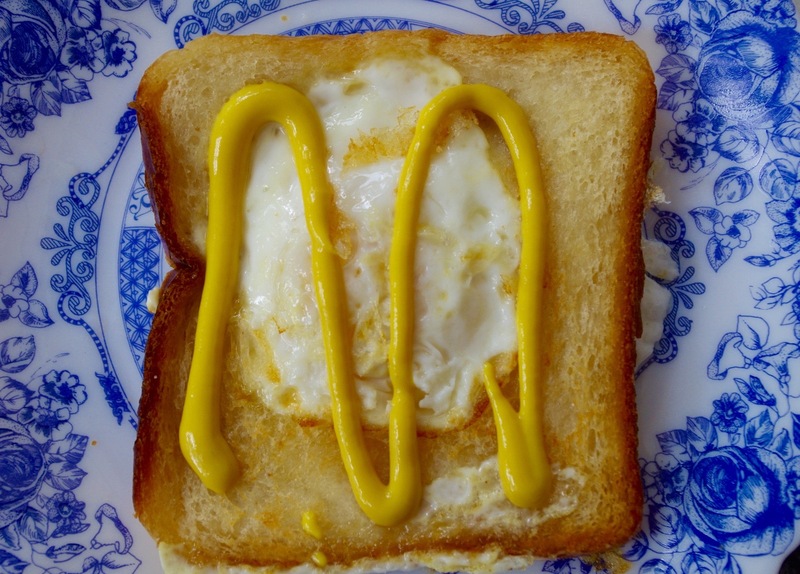 I did the special bread with egg, I eat it and forget to publish the picture. That kind of bread with egg I made only in the camping. I write the letter M from the Bulgarian word of sea – more. So that is my special thing from the sea menu.